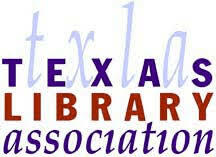 The Texas Library Association (TLA) recently partnered with Martin Merida Design to redesign their logo and supporting conference logo devices. 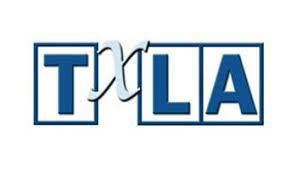 The issue was the association had several years of logos created and that alone was causing people not to identify a given mark as an official TLA logo. 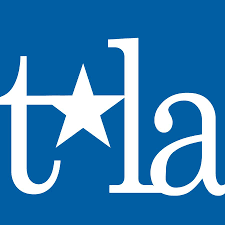 Sometimes these were confusing as well, for example, instead of using the TLA as in the acronym for their web address the logo identified more with TxLA. This created a challenge that the logo visually identified as un-unified and completely separate entities. The visualization for the design came from the thought that librarians are the dream makers in what they do. In how they operate they are the ones that launch people for the stars for learning, creativity, as well as for personal growth for themselves and those they serve. First, was to redesign the logo so it would become the cornerstone of their new website to be launched in Q4 2018 from the studio, Monkee Boy. The new website will showcase the new modern approach for TLA and begin to build a brand away from the confusing acronym differences as well as the several varied logo devices from the past. To create a template for the conference logo to remain consistent with the brand, so the mark itself won’t change from year to year, but to allow this mark to change colors and still keep its formatting intact. Finally, a branding guidelines simple 1-page slick was also needed to maintain the branding and color scheme consistency moving forward. I had the great pleasure of working with the very talented Wendy Woodland on this project and was so happy she was pleased with the final outcome of these logo devices, conference templates, and the branding slick. I look forward to working with the TLA again, and I can’t wait to see what Monkee Boy has done with the new website. I've had the pleasure of working with Marty on two projects - 1) The design of new websites for the Texas Restaurant Association and its TRA Marketplace trade show and conference site. 2) A new logo for the Texas Library Association, correlating conference logo templates, and an accompanied brand guideline document to ensure proper usage of the designs. His creativity and knowledge were essential to the success of the projects. He helped translate concepts into outstanding visuals, and provided guidance to ensure that we remained on track to achieve project goals, within budget. Marty maintained open lines of communication throughout, and was always available to answer questions, and provide any additional information requested.